DraftSight is a proprietary freeware 2D CAD (computer-aided design or computer-aided drafting) product for engineers, architects, designers, draftspeople, students and educators. 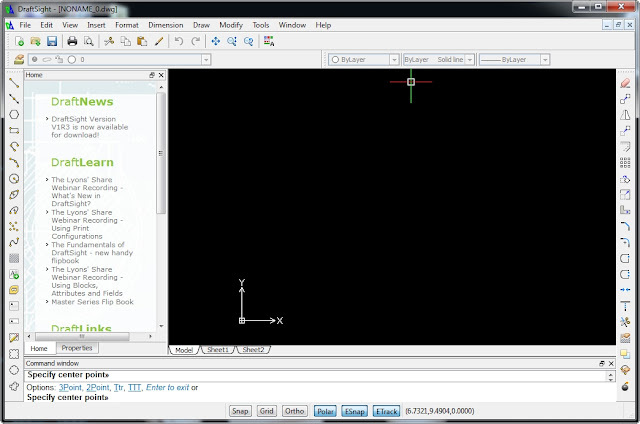 The product was developed by Dassault Systèmes and lets users create, edit and view DWG and DXF files. DraftSight competes against more than three dozen 2D or 2D/3D hybrid products on the market. 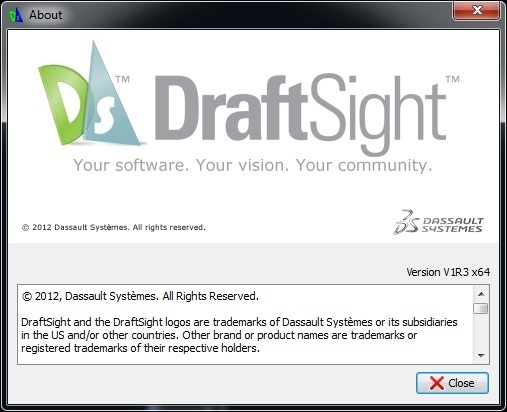 General availability of DraftSight for Windows was released in February 2011 and was downloaded more than 1.8 million times as of December 2011.